Incredible Used Volkswagen Golf for sale in Austin, Texas at our best price. 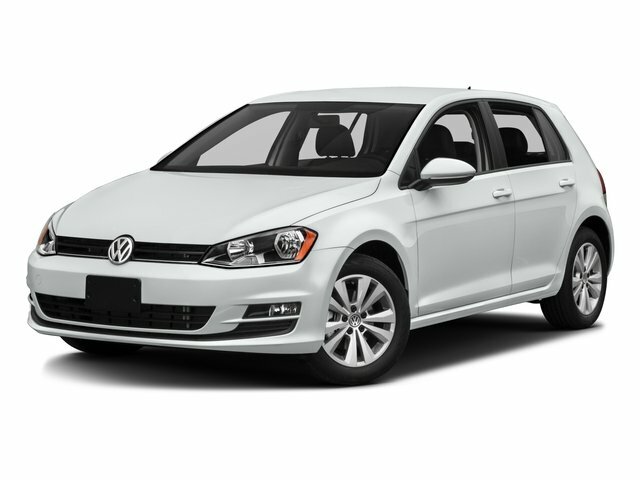 Get our lowest payment plans on this FWD Volkswagen Golf Hatchback before it's gone! Clean CARFAX. ** CLEAN CARFAX **, ** NON SMOKER **, ** NAVIGATION **, ** LEATHER **, ** POWER SUNROOF **, LEATHER, ABS brakes, Alloy wheels, Compass, Electronic Stability Control, Emergency communication system, Heated door mirrors, Illuminated entry, Low tire pressure warning, Remote keyless entry, Traction control. Priced below KBB Fair Purchase Price!Odometer is 3821 miles below market average!Reviews:* Cargo capacity on par with compact crossovers; upscale interior; responsive and fuel-efficient engine; sophisticated ride; standard all-wheel drive and extra ground clearance compared to the regular Golf wagon. Source: EdmundsWhether you are in the market to purchase a new or pre-owned vehicle, if you need financing options, we'll help you find a car loan that works for you! Even if you have bad credit, or are a first time car buyer, you can trust that Covert Ford Chevrolet Hutto will professionally fit you into the automobile of your choice. Please call Dan Covert or text at (512)993-7628 for personal assistance or come out and see us. You can also call the main number (877)918-0151 for assistance. We are just a short drive from these areas Austin, Round Rock, Georgetown, Leander, Pflugerville, Killeen, Temple and other local cities. Please come out and be apart of the Covert family.